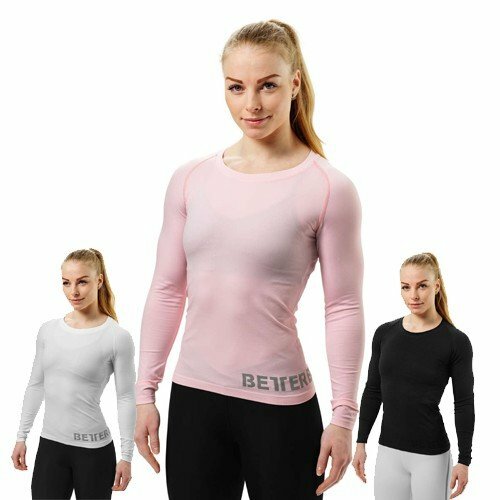 Have you been looking for the perfect long sleeve for the gym? You can stop looking now. 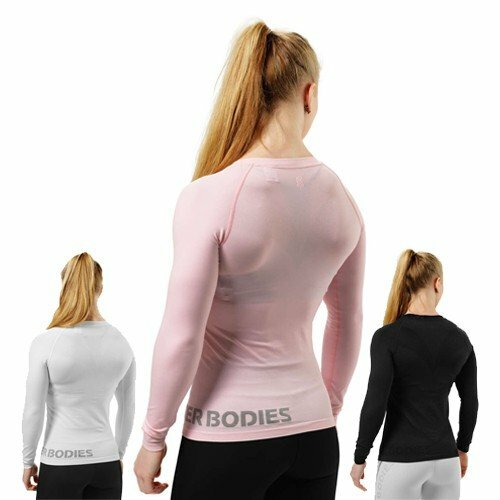 The Nolita Seamless ls has a smooth and light feeling against your skin, making it easy to move around in. 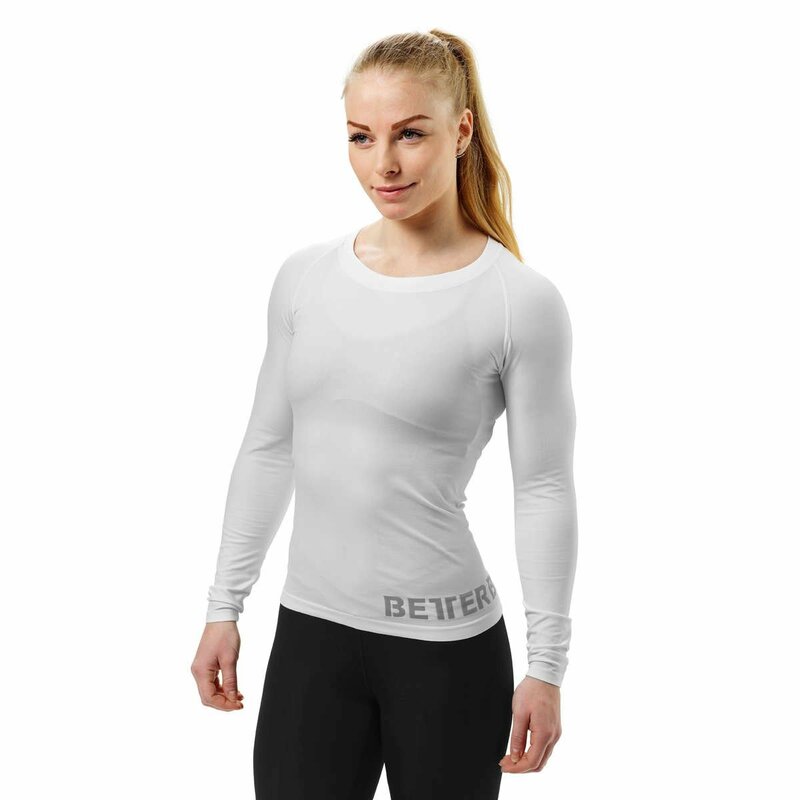 The best part being that it is seamless so no annoying seams that will get in the way of your workout.